The Engie group announced they appointed Yoven Moorooven as CEO of Engie’s Africa Business Unit, replacing Bruno Bensasson who is leaving the group. 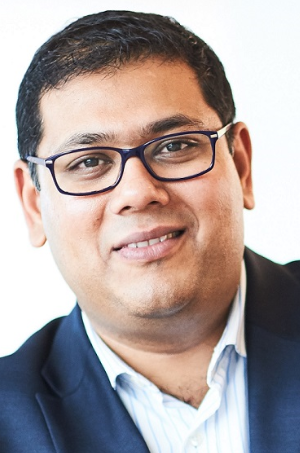 Holding two master’s degrees, in econometrics and in banking, finance and commodities, Yoven Moorooven joined Engie in 2013. He run the International Division within the Global Energy Management Business Unit, where he was in charge of the development of all new energy market activities. Yoven Moorooven will take up his new duties on April 15, 2018.